Hello! Welcome to our September Newsletter. We hope you enjoy it. NOTE: Due to some personal family issues, The Pooch Coach will be working limited hours in September and not taking on new clients (except for a few emergency situations). Feel free to book an appointment for October, or call us if your need is urgent, and we’ll fit you in. Have you been to an SFDC Meetup yet? People are really enjoying this easy and fun way to learn and practice training tips, meet other dog owners, and have a great time playing with their dogs. Come out with your dog for some socialization and some fun. Learn a new trick or 2. Have a question about your dog’s behavior? The Pooch Coach will be offering free 1-1 advice to attendees. It’s a great way to practice your dog’s greeting skills with other dogs as well as with humans… All overseen by an expert canine behaviorist. Here’s a video of people enjoying previous Meetups – hear what they have to say! September 18th – Strut Your Mutt! 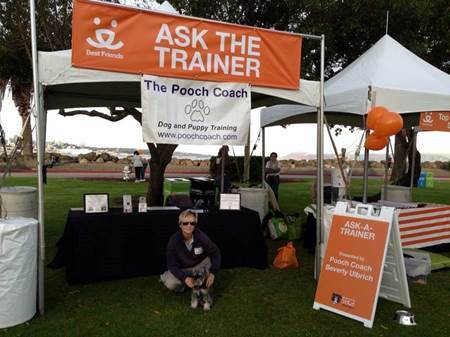 The Pooch Coach has been asked once again to be “Ask The Trainer” at Best Friend’s Annual Strut Your Mutt! What Is Strut Your Mutt? Best Friends Animal Society’s Strut Your Mutt may just be the most fun you can have helping to save the lives of homeless dogs and cats in your neighborhood – and around the country. The annual fundraising dog walk, fun run, and festival culminates in a day of fun for four- and two-legged participants of all ages. Participate on your own – or as part of a team! – to raise funds for a shelter or rescue organization in your area. Don’t miss the chance to have a ball … and make a difference for homeless pets near you! Many people use treats for training, and that’s great! But make sure you also use other types of rewards so your dog doesn’t become “treat dependent”. Also, make sure you understand the value of the treat – both from your dog’s perspective and from a health perspective. Read The Pooch Coach’s article in this month’s Bay Woof Magazine to learn about how to choose the best treats for your dog. Check out The Pooch Coach’s Dog Channel & Blog! 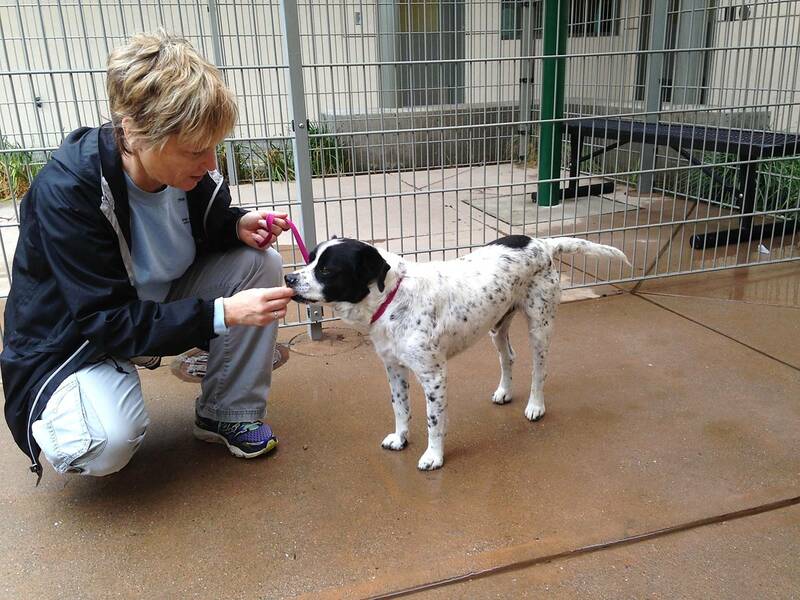 Click here to visit our YouTube channel and get some free dog training tips & help with common behavior issues. We’re adding new videos regularly, so please subscribe to get notified of new fun & informational videos. And click here to visit our award-winning blog with tips on all sorts of topics that will help you with your pup. Like: What to do if your dog gets skunked, or tips for dealing with loud (scary) noises, and even info about how dogs see. Over 11,000 fans can’t be wrong… Join us on Facebook! Enjoy every precious day with your pup! Thanks for reading our Newsletter. We hope it was informative & fun. 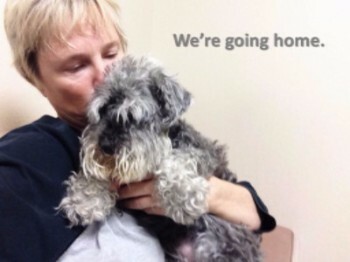 Please share our newsletter with other dog lovers!